The Oregon legislature authorized a new passenger vehicle license plate to recognize and celebrate the state’s wine industry. Soon, a pastoral wine country scene will be seen on cars around the streets and highways of Oregon and beyond. With a view of vineyards planted over rolling hills, the new wine country license plate pays tribute to the significant contribution the wine industry makes to the state of Oregon. The wine boom is growing with over 400 wineries and 20,500 acres of grapes planted in vineyards around the state. Over the last five years, Oregon’s wine production is up 38%, second in the country to New York state. At last count, the Oregon wine industry added $1.56 billion in net economic contributions to the state’s revenue, a 93% increase in five years. 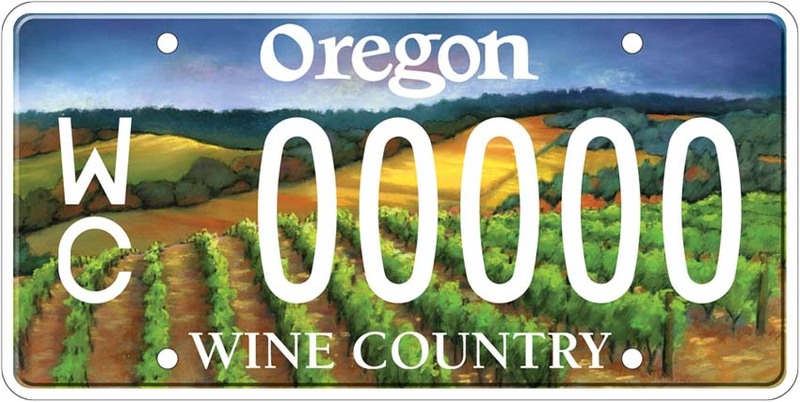 By bolting a set of wine country plates to your car, you are also directly supporting the Oregon Tourism Commission, who receives $30 of every license plate registration. These funds will be used to promote agricultural and culinary tourism in the state. 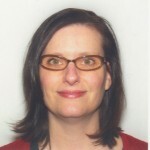 Special emphasis will be placed on wine grape growing regions. Be the first on your block to sport the new wine country license plates by applying for your new plates by mail, at DMV field offices or through a licensed vehicle dealer. However, the new plates are not available using the online renewal registration nor at DEQ outlets. Vanity plates can be ordered, along with an Amateur Radio Operator (HAM radio) version.